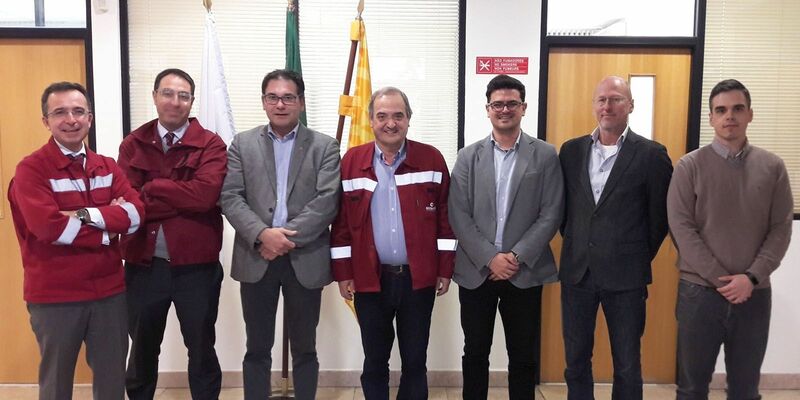 SN Seixal, Megasa Group, relies again on Danieli to modernize its rolling mill near Lisbon. The new order consists of new “K-welder” and new intermediate and finishing stands. The EWR welding machine, will feed the existing bar/spooler lines in endless mode, starting from square billets 140-150-160 mm at a rate of the 210 tph. The new K-Weld generation features innovative spark killer system to dramatically reduce the amount of material spread along the welding run, collecting more than 70% of spatter material generated during the flashing/welding cycle. 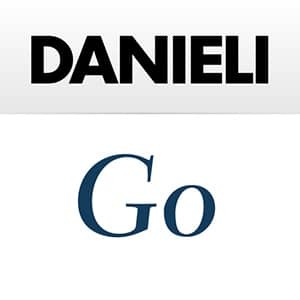 The upgraded intermediate and finishing mill, with 11 new housingless stands and four crop shears, will serve all the modern Danieli finishing lines for bar, spooler and wirerod production. Thanks to the installation of the welder, SN Seixal will be able to customize the weight of wirerod and spooled bars in coils. The project, on turnkey basis for the technological part, foresees civil works, installation and start-up activities carried out within a short period of 1.5 months during the 2020 summer shutdown. With this upgrade SN Seixal will improve mill utilization and product quality whilst reducing OpEx.